We understand that buying the car of your dreams can sometimes turn out to be stressful and expensive. That is why we offer a vehicle inspection in Hull service. Our vehicle inspection in Hull is tailored for those customers who prefer an independent report before purchasing their vehicle or sometimes when the warranty on their current car is due to run out. 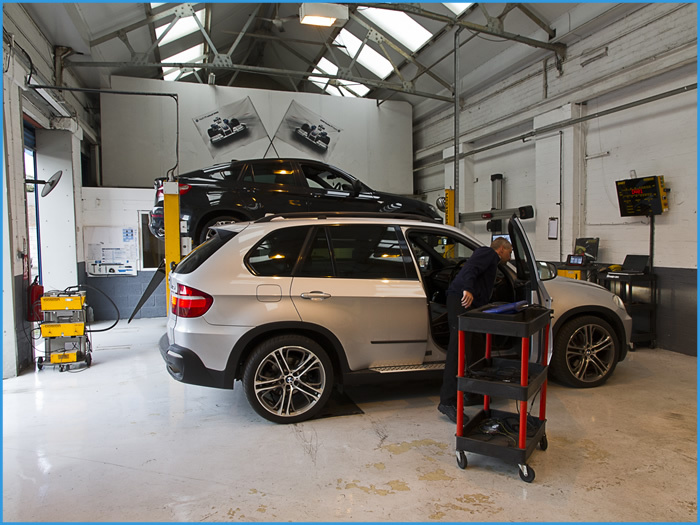 We at BNTec in Hull will carry out a comprehensive vehicle inspection in Hull and report any defects with the vehicle of potential wear items and advise on any repairs which may occur. For more information or to book a vehicle in for a vehicle inspection in Hull, please contact us and someone from the BNTec team will be more than happy to speak with you.